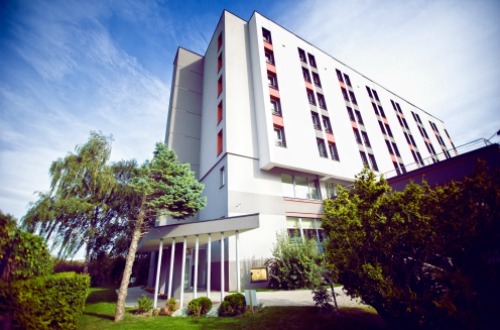 Location & access - Eko Cykl Organizacja Odzysku Opakowań S.A.
is going to take place on 15-16th of September 2020 in Hotel Śląsk, situated on Oporowa street 60 in Wroclaw. 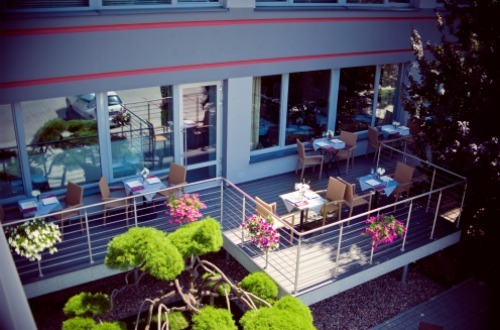 Hotel Śląsk ★★★ is the perfect place for business meeting in the center of Wroclaw (5 min away from the Market Square and 10 min away from the train station). There is a free of charge car park with more than 90 parking spots at clients’ disposal. The hotel is situated in quiet and calm area which is conducive to both business and relax. Inside there are spacious, bright and well equipped conference and workshop rooms. Modern equipment and comfortable furniture will ensure pleasure for the participants of any meeting. 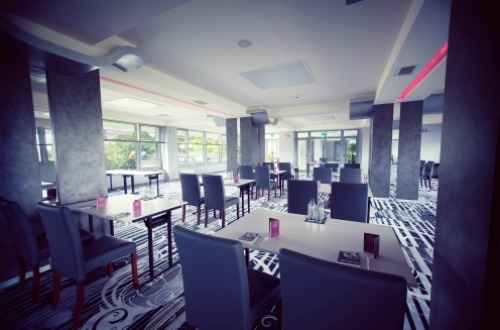 After studying and concentration it is worth to visit to the restaurant, whose Chef specializes in Fusion cuisine and serves traditional polish meals combined with the world cuisine.